Israel, located in the mysterious Middle East, is uncharted territory compared to more mature travel destinations like Southeast Asia, Europe and America. Many cite “security risk” as the misconception for not traveling to the destination. The Ministry of Tourism, Israel is a tourism promotion agency established under the Israeli government to attract more Chinese tourists to visit Israel. Its China office establishes this through a series of sustained, strategic and targeted promotional activities. Research shows that Chinese tourists from China’s first- and second-tier cities with a certain level of purchasing power choose Israel as their preferred long-distance overseas tourist destination. Rebrand Israel as a truly safe destination through a series of public relation communications, showcasing the unique and exciting Israeli experiences along with premium and high-quality products. All while guiding consumers and the media to understand the destination and its beauty which in turn stimulates an increase in travel interest and hype. Define the target market with stronger purchasing power in China’s 1st and 2nd tier cities. Individuals should also ideally enjoy luxury travel and adventure. 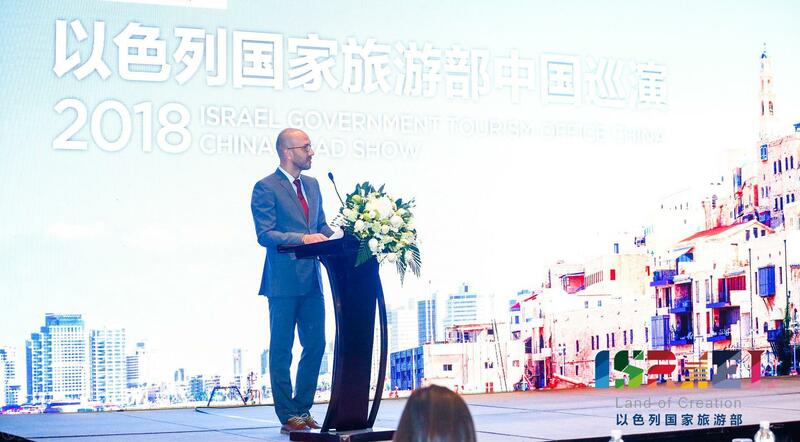 From 2016 to present, LEWIS has been working with the Israel Government Tourism Office to formulate China’s tourism marketing programs, providing strategic consulting, analysing research information, coordination, implementation and management of activities. Integrated communication & promotions have been initiated for the three aspects listed below, to cover all the target audience groups. Improve the dissemination of tourism-related content in Israel, arrange media interviews, organise media delegations, help the Israeli National Ministry of Tourism to establish its own media resource library in China, and arranging media activities from time to time. 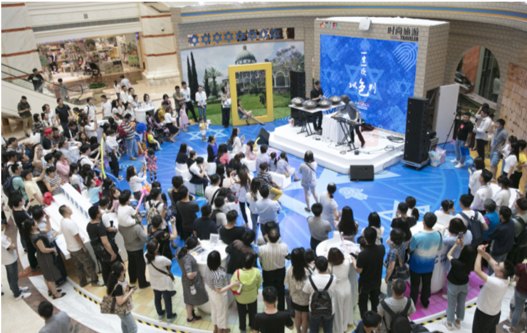 LEWIS created a business event with the theme of Israeli tourism in a few of China’s 1st tier cities. Through the design of a complete marketing campaign, online and offline efforts were put together to create a holistic project. The total impressions generated via the event was 3.87 million, the magazine coverage covered 970,000 people, the total WeChat impressions were 144,000, the total read volume of Weibo was 2.25 million, and the total video playback was 257,000x. The number of participants onsite exceeded 250,000; the total effective impressions came up to 3.87 million+. Assisting Israel’s Ministry of Tourism in roadshows in 1st- and 2nd -tier cities across the country, arranging exchanges between local agencies, hotels, airlines, and specialty product suppliers such as Israeli cosmetics and diamond companies, and actively conducting resources. LEWIS also put the client in touch with Chinese Media contacts and networks, introducing both parties to new information and partnerships. According to official statistics from the Ministry of National Tourism of Israel, as of October 2018, China’s travel to Israel reached 85,000, a 39% increase over the same period in 2016.